I am so excited to see you land here! I would be honoured for you to join our oily team and be part of this amazing family. To sign with our team CLICK HERE. Make sure this number 16697413 shows up for “Enroller” as well as “Sponsor ID”. We encourage you to become a Member, at no point does this mean you are required to sell oils it will just allow you to get your starter kit and then 24% off retail prices. In order to start making changes within your home to cut out toxins we encourage you to sign up for Essential Rewards. This will allow you purchase items beyond your starter kit and have access to promotions and deals as they arrive. You will also be able to earn commissions off of your own business. By joining as a Member you will be invited to join an online support group where you will become part of a beautiful online community to learn more about the oily life, gain support and educational tools as well as strategies to earn commissions. As long as you spend 50pv a year you will be able to receive the 24% off with no minimum order purchase requirement (other than the 50pv a year). We know the power of plants (as you may have seen we live a vegan life!) and we truly believe they aid in supporting our overall health whether it be physical, mental or emotional. Given my past education and beliefs I support combination therapies and know that though oils can not cure nor heal all, they can support us in living a healthier lifestyle and aid and support the health of our bodies. The beginning can feel a bit overwhelming so I always encourage our members to take a deep breath and enjoy the process. Learning about oils is so much fun and it is truly a process. By joining my community you will automatically be given access to an amazing amount of resources to help you on this journey by getting to know your starter kit and all the benefits of the oils. What if I can’t afford the $100 a month but want to earn commissions? This is why I fell in love with the business side of YL. They offer so much more than just oils so you are able to switch out products you are already purchasing for non-toxic alternatives. 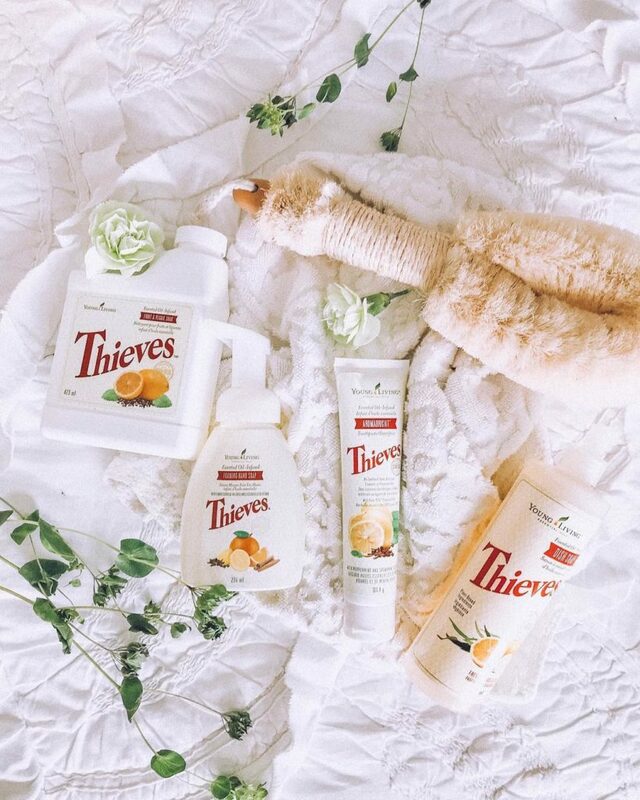 YL offers everything from essential oils, to the Thieves household line (toothpaste, dish soap, hand soap, laundry soap, all purpose cleaner etc. ), to beauty, to baby! You can find almost all of things you are already purchasing here which makes it so much for affordable. For my self I love Young Living’s unmatched seed-to-seal promise that ensure the purity and potency of every oil. 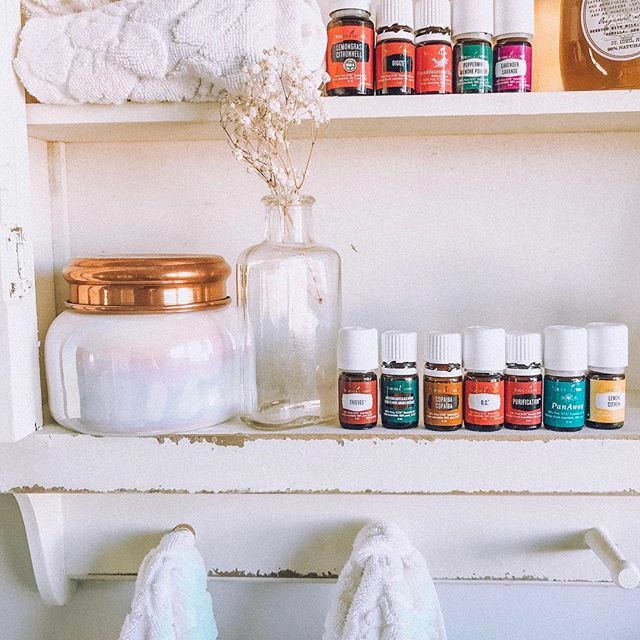 I also really love that I have a one stop shop to purchase a number of products I am already using and know that they are non-toxic and safe for my family and naturally better for our planet. What do you recommend I get? I would highly recommend you purchasing a Premium Starter Kit. This will allow you get your hands on 11 of the most commonly used oils as well as a diffuser and some additional products we love. This is the best way to start your oil journey and I couldn’t be more excited for you.